For the longest time, the kids in San Luis Valley had to see general family dentists or travel to Pueblo to see dentists who focus on children. While general dental clinics can serve many of your child’s dental needs, some kids do better in a practice designed specifically for children. Wanting to fulfill this need, we built Sweet Tooth! 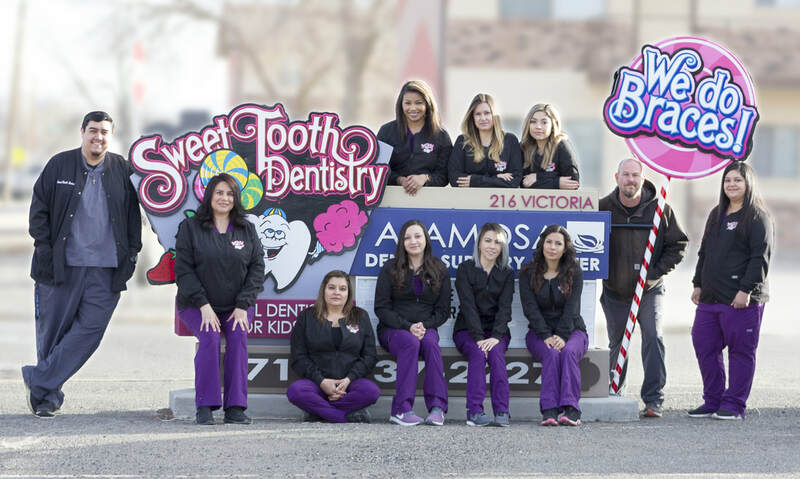 We wanted to make it more convenient for the kids of Alamosa and surrounding area to see dentists who exclusively deal with children. Here at Sweet Tooth, we keep the atmosphere of the practice fun and playful. This helps our little patients relax and become less anxious about their dental appointments. The staff that works at Sweet Tooth has gone through a rigorous selection process before being hired to treat our patients. We only hire the most qualified people who love working with kids. We believe only the best in the profession are good enough for our patients! Dr. Buddy Harvel is our general dentist. He is a proud resident of Alamosa and has been exclusively treating kids, teens, and young adults for many years. 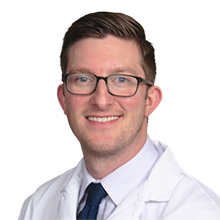 Dr. Zach Van Hilsen is a dual specialist, holding certifications in both Pediatric Dentistry and Anesthesiology. Dr. Sheila Soroushian is one of our amazing Orthodontists. She loves coming to the San Luis Valley to provide beautiful smiles to everyone. Dr. Matt Goergen is one of our Orthodontists. He travels from Northern Colorado to the San Luis Valley to provide Orthodontic care to all residents.